One of the most important considerations facing us as an industry is how we manage responsible lending. Last year (2017), the Financial Conduct Authority (FCA) began consulting on proposed changes to their rules and guidance on assessing creditworthiness in consumer credit. The initial Consultation Paper suggested that organisations will need to reconsider the tools they use to measure a consumer’s creditworthiness. Alongside this consultation, the introduction of Open Banking this year means the banking and financial services markets will now be subjected to much higher levels of competition. 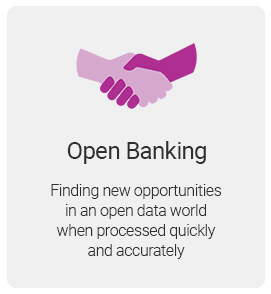 Lenders are able to carry out real-time analysis of bank account data. 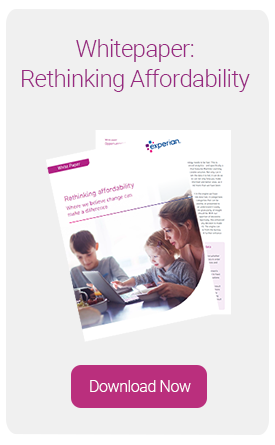 This paper explores and expands on our views and beliefs of where the opportunities lie for better affordability assessments, and what good customer outcomes could, and should, look like. What does ‘Rethinking Affordability’ cover? 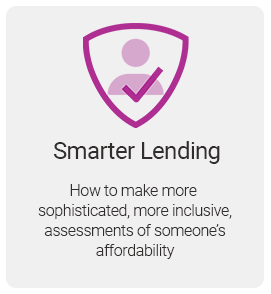 Today lenders can personalise lending decisions and offer credit that’s more closely aligned to an individuals personal circumstances, offering products that give customers access to credit, but also protect people from over-borrowing. All firms must be able to show consistently that fair treatment of customers is at the heart of their business model. Getting your processes and systems right will give a positive outcome for everyone. Put people before processes, empower your employees to do the right thing, embed the culture that says the customer comes first and make use of technological tools to identify vulnerability much earlier. 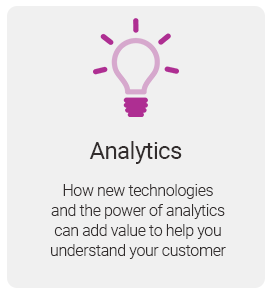 You can go the ‘extra mile’ through understanding what support your customers may require and helping to broker the connection. For example, connecting customers who are in financial distress with a debt support agency. Read our whitepaper to find out more about the importance of customer consent, how better data is key to understanding your customers and how to put your customers at the heart of every lending decision. 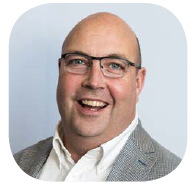 Jon joined Experian in April 2013. He previously held a number of senior strategy and change positions in UK financial services companies, with a focus on life, pensions and investments. Contributed Data, Affordability and ExPin. Jon has a Master’s in Business Administration (Distinction) from the University of Northampton.